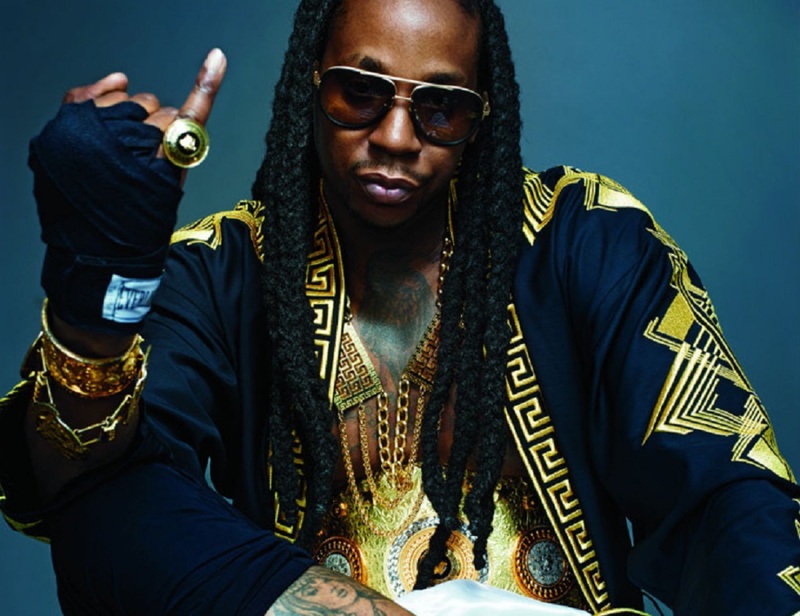 Tauheed Epps, also known as 2 Chainz or Titi Boi was born on September 12th, 1977 in College Park, Georgia. The Atlanta rapper first rose to fame as part of the rap duo, Playaz Circle. One of their most notable hits was Duffle Bag Boy which featured Lil Wayne. The rapper would eventually embark on a solo career and accumulated numerous hit records, such as No Lies featuring Drake. The rapper has now launched his own record label, The Real University. The roaster includes Cap 1, Skooly and Fresh who formerly went by the name Short Dawg. From the looks of things, this rapper won’t be slowing down anytime soon! New Era Booking & Management Firm is here to make the process of booking 2 Chainz for your event go smoothly. With the help of our knowledgeable staff, your guest will always remember your special night. You can currently book the rapper for a variety of events, such as private parties and live performances. Our staff is here to make sure you and your guest enjoy quality entertainment and an evening that will be remembered for years to come. If you have an upcoming event that you would like to book 2 Chainz for, then please take the time to fill out the booking request form. Make sure you include any questions you may have while filling out the form. Also, include any details you can share regarding the kind of event you will be hosting to insure the booking process runs smoothly. Due to the high volume of requests that we receive, we ask that you only inquire if you have a serious interest in booking this artist for your event.